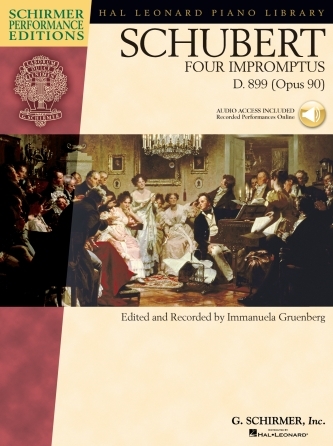 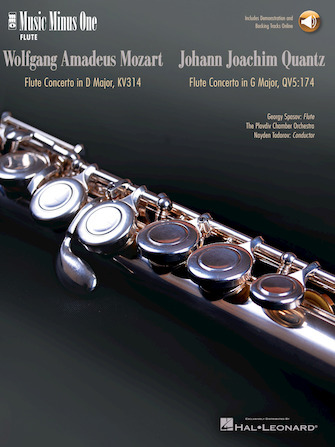 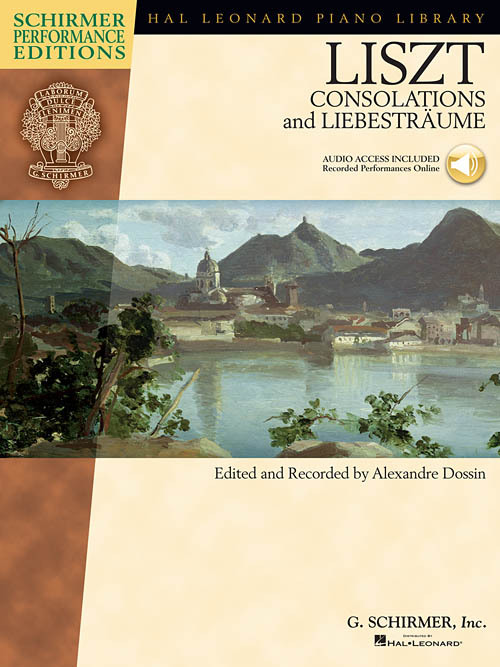 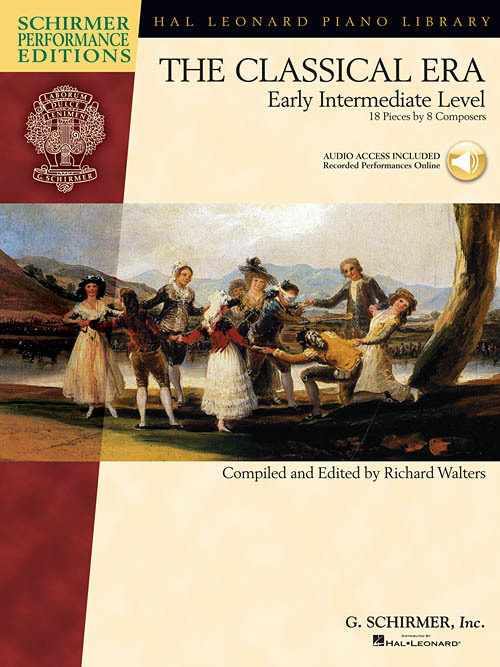 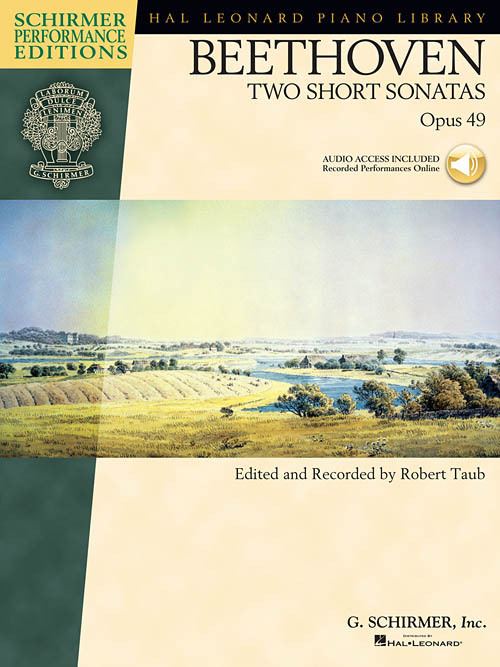 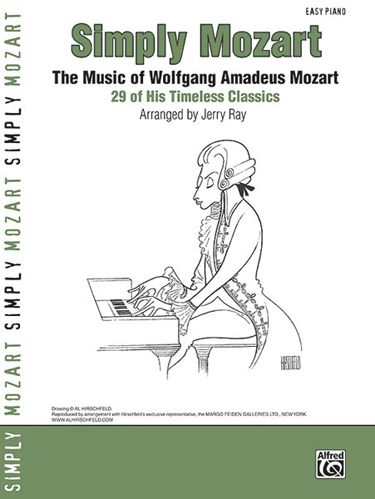 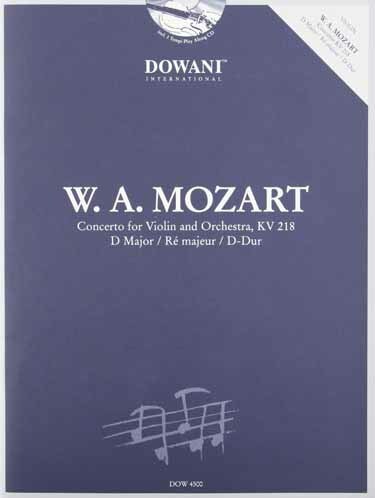 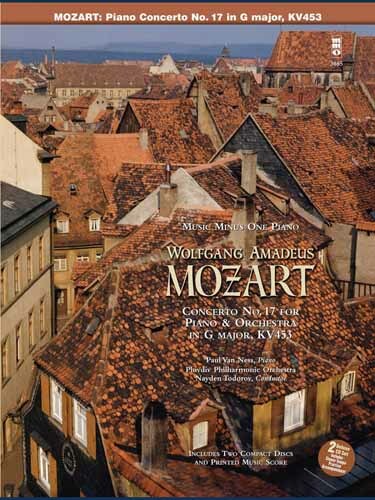 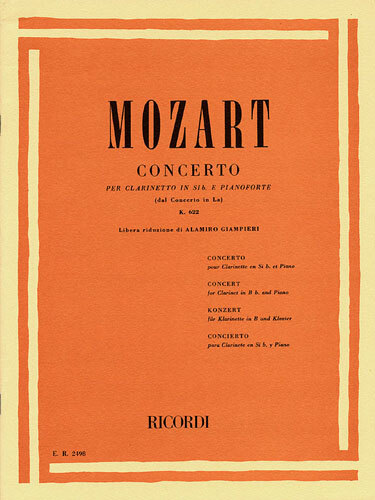 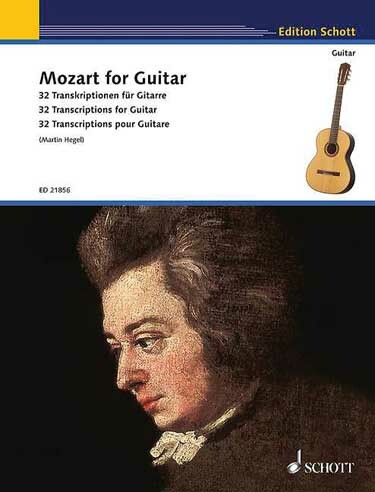 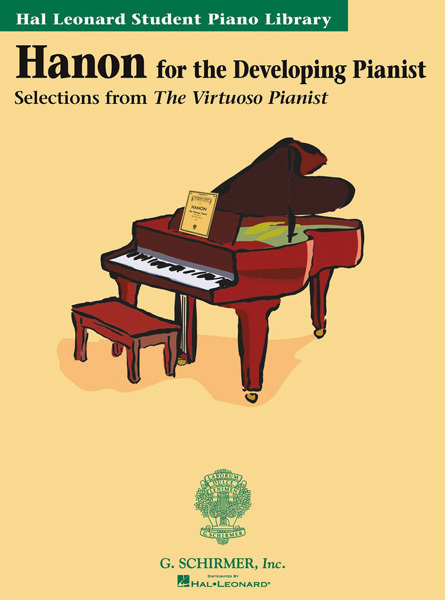 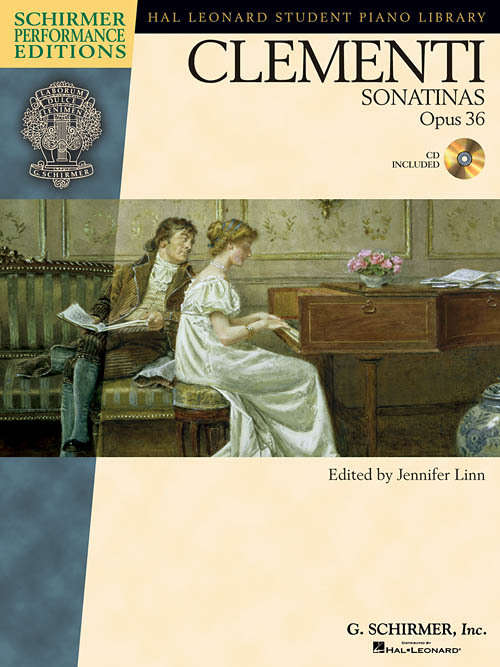 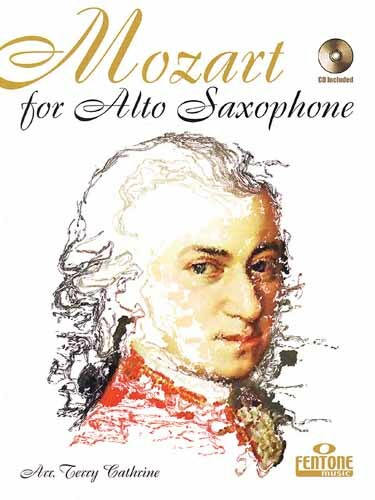 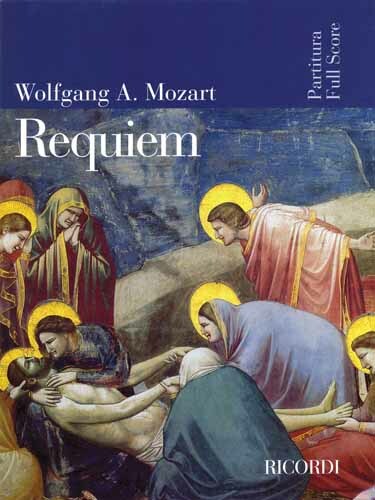 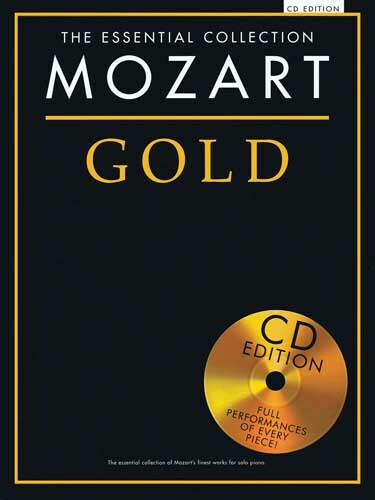 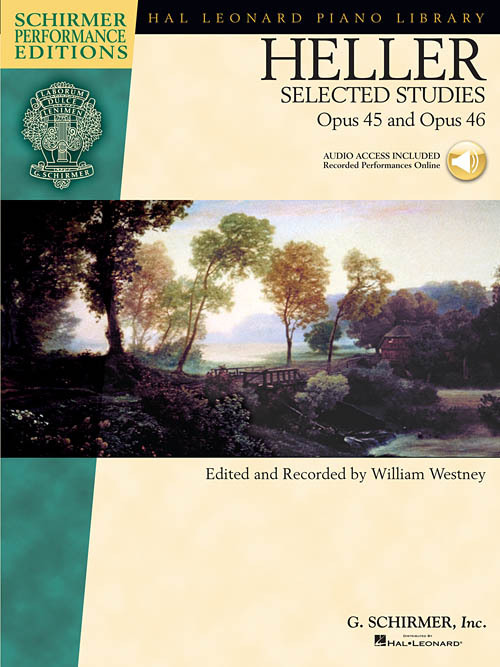 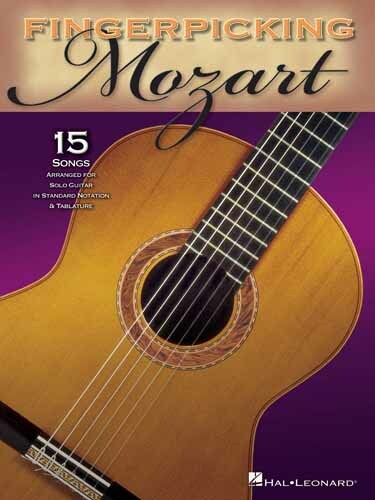 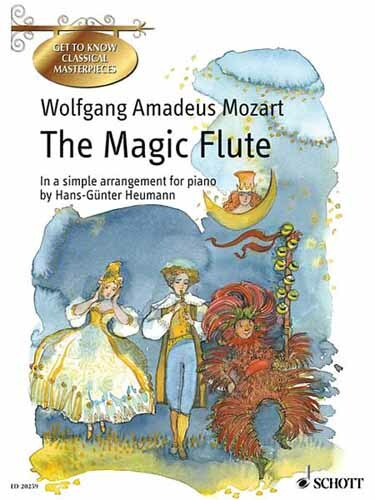 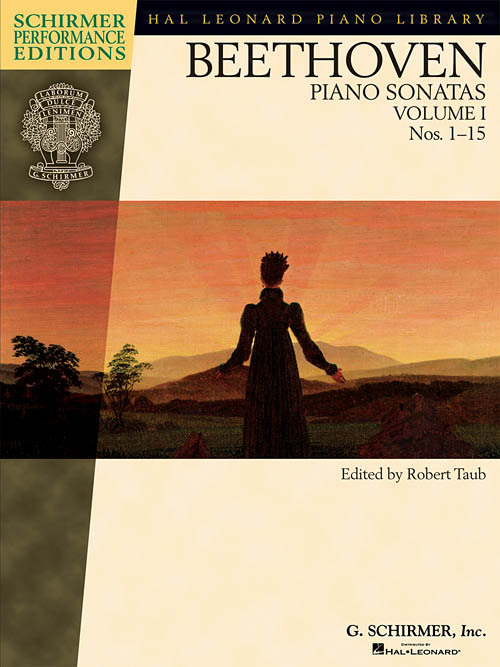 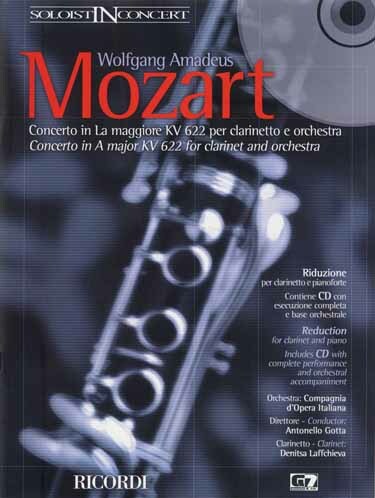 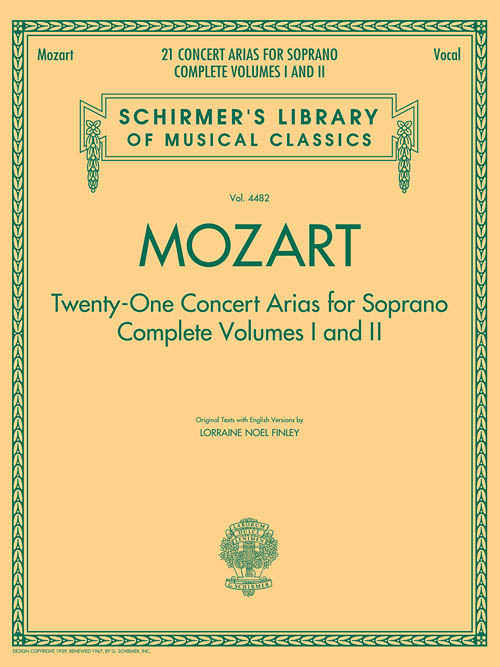 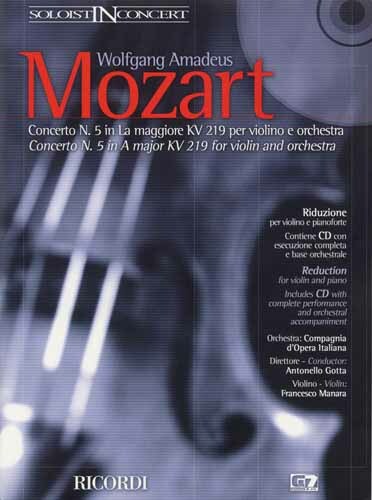 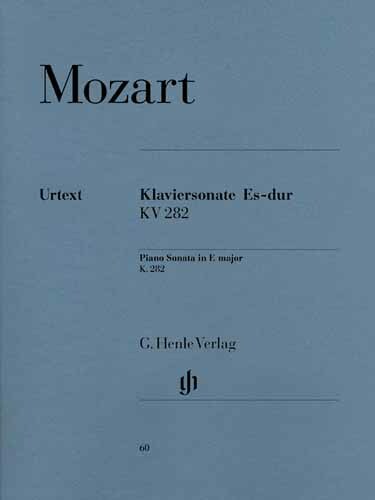 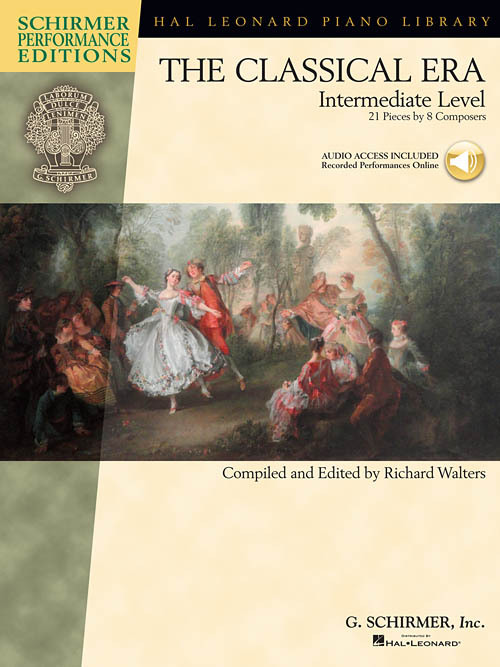 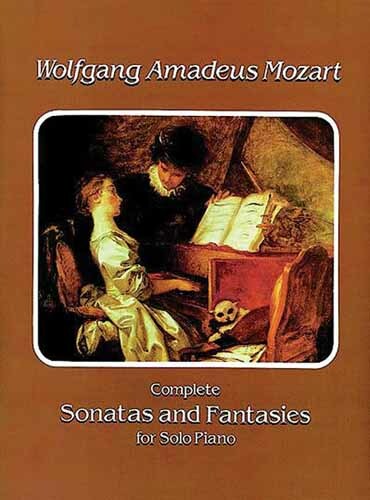 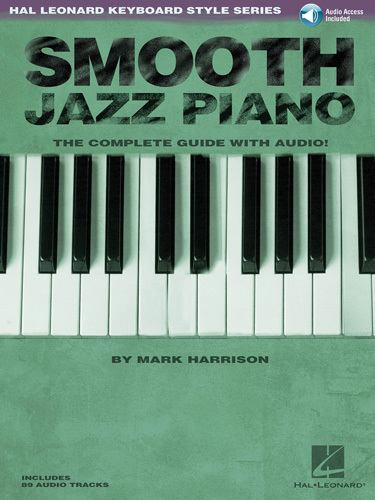 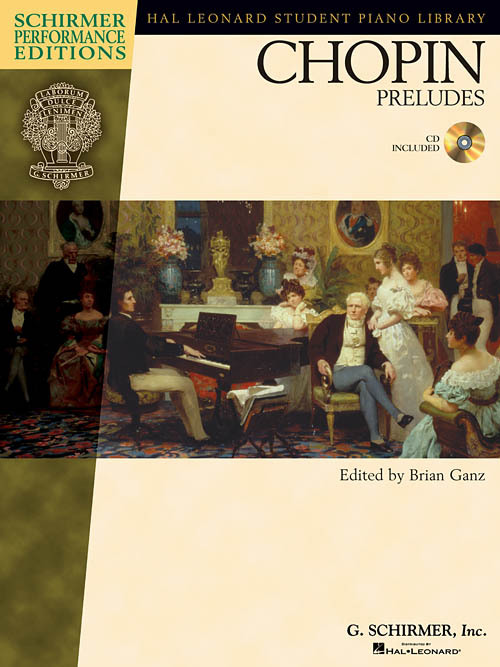 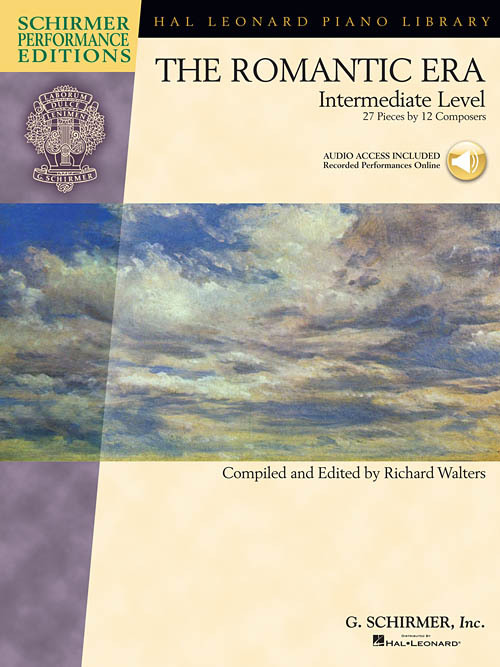 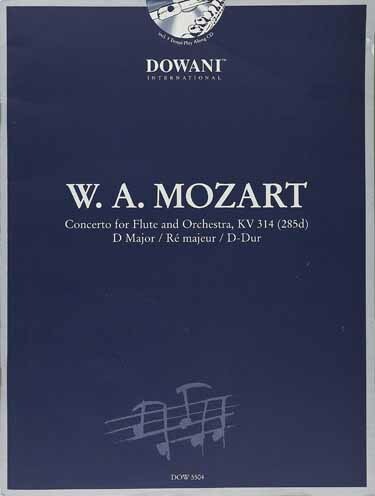 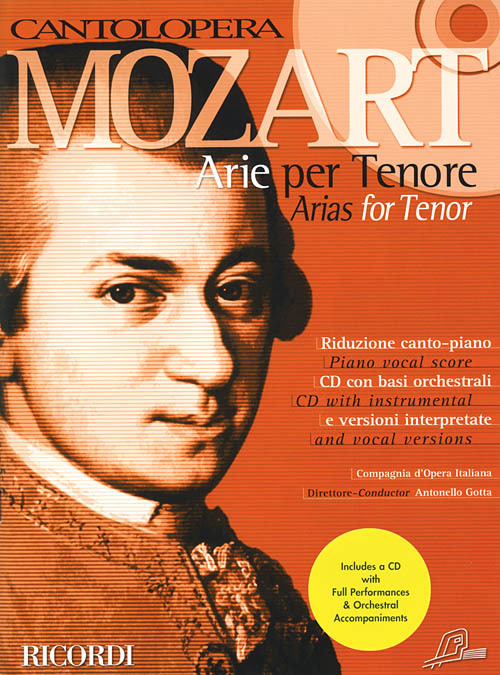 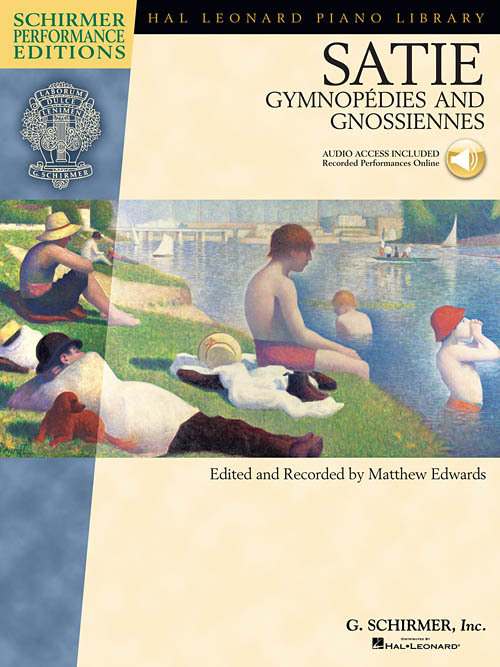 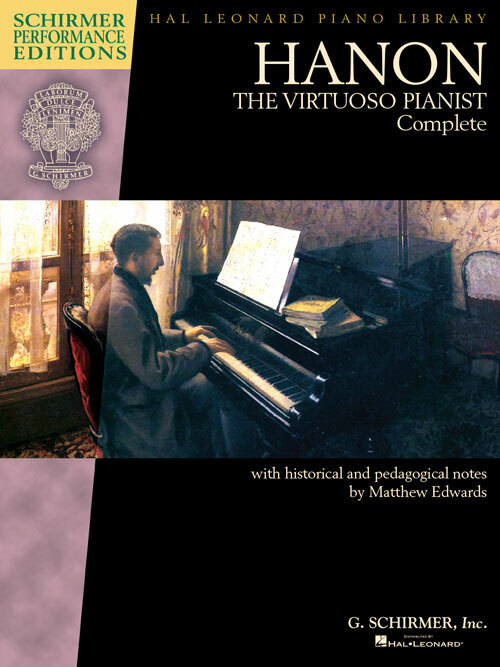 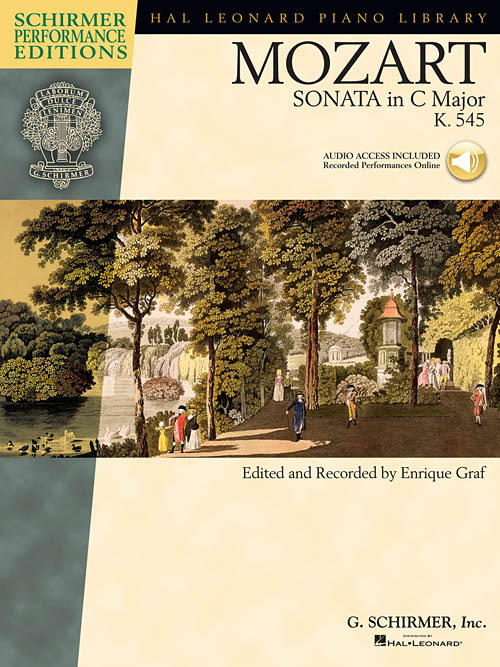 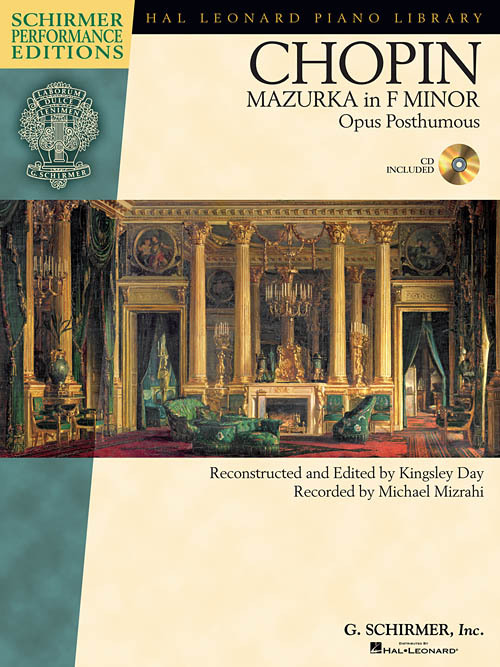 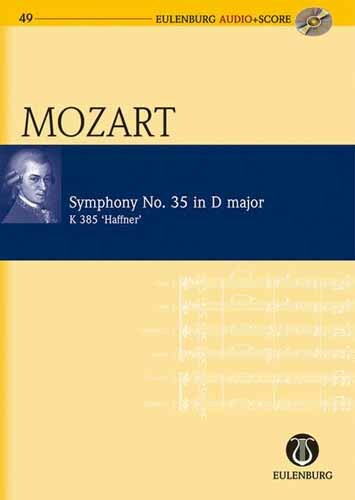 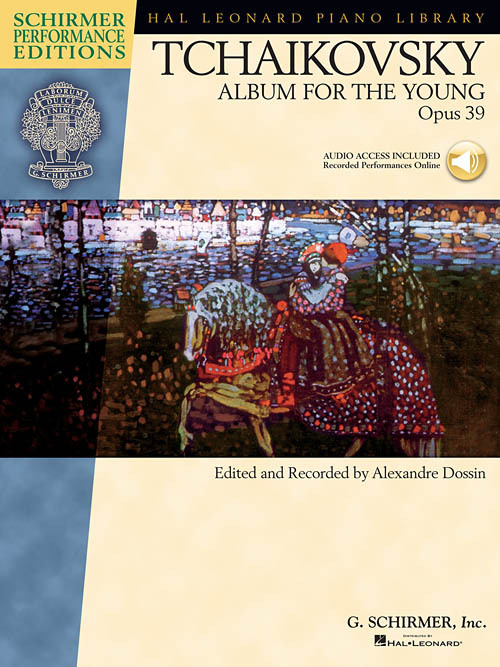 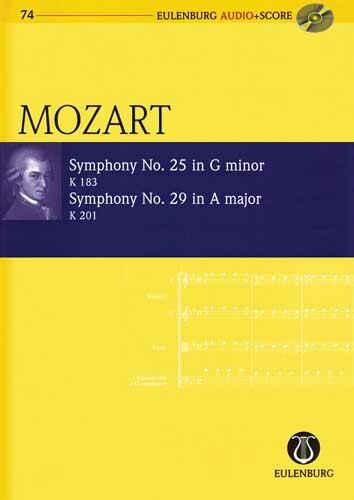 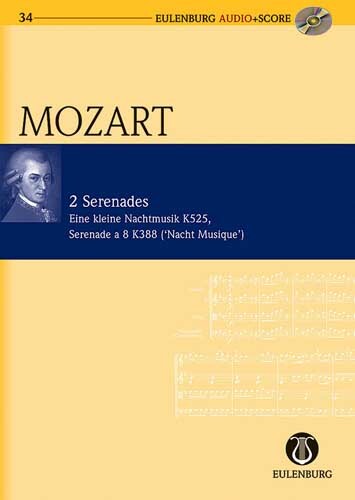 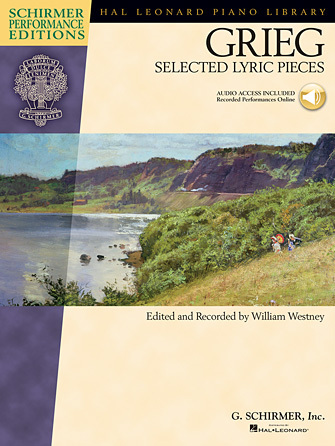 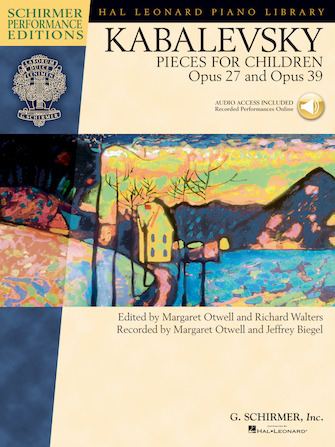 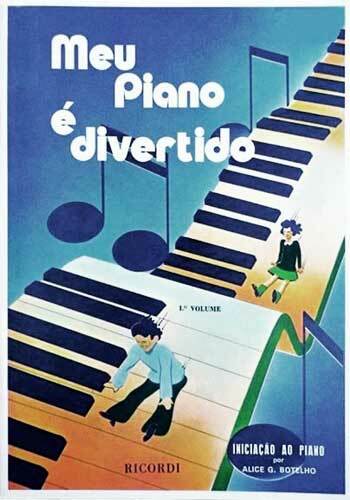 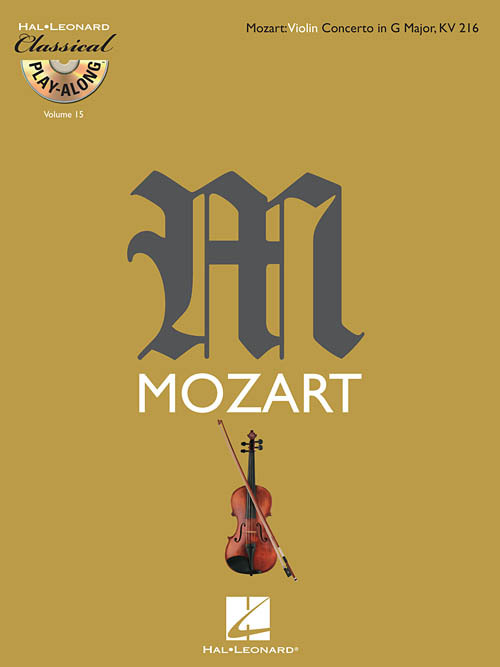 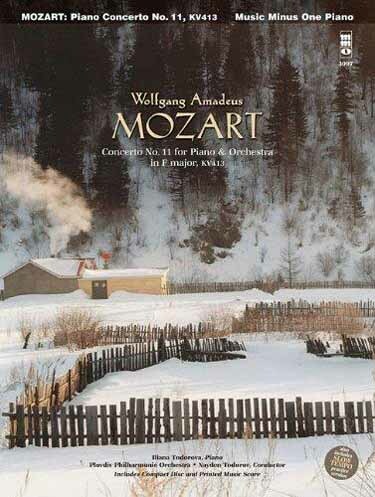 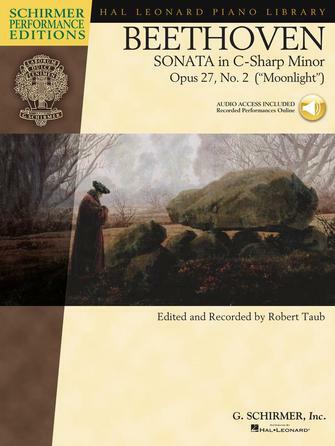 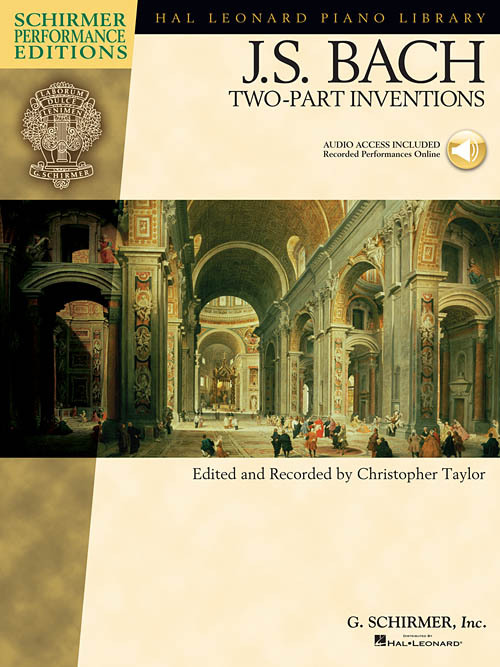 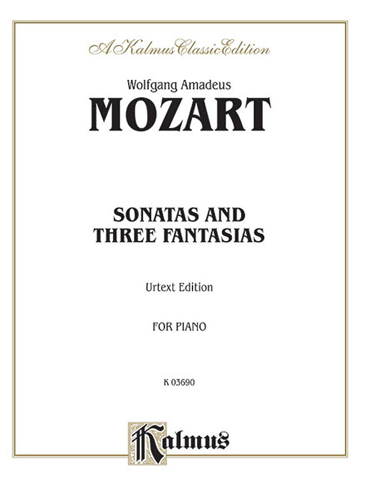 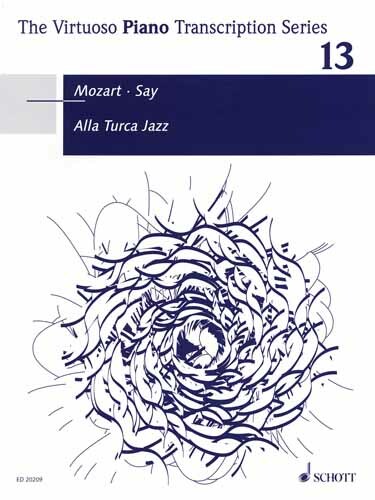 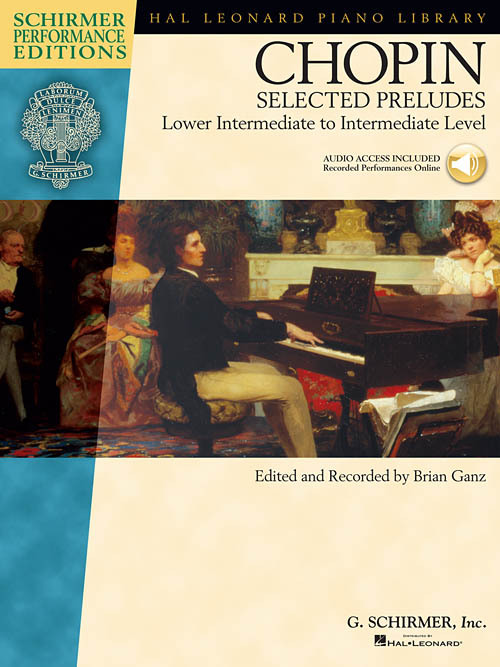 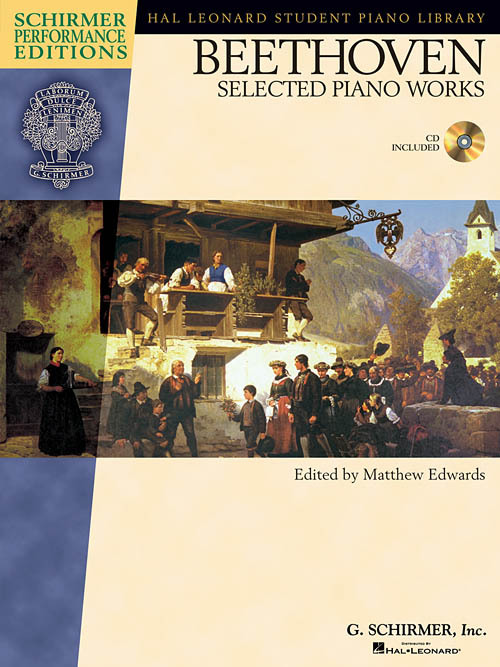 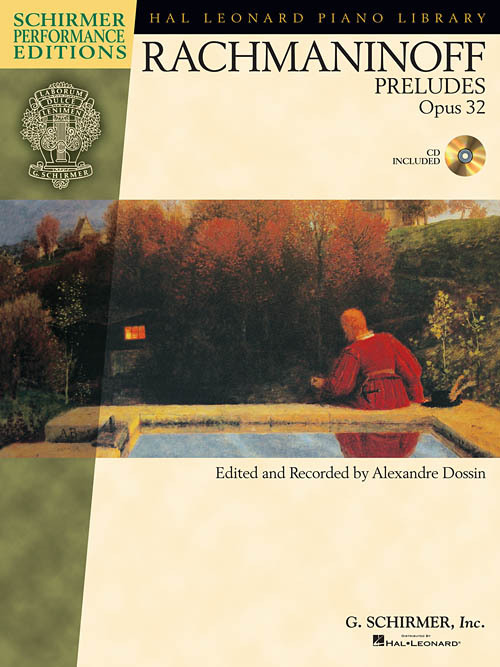 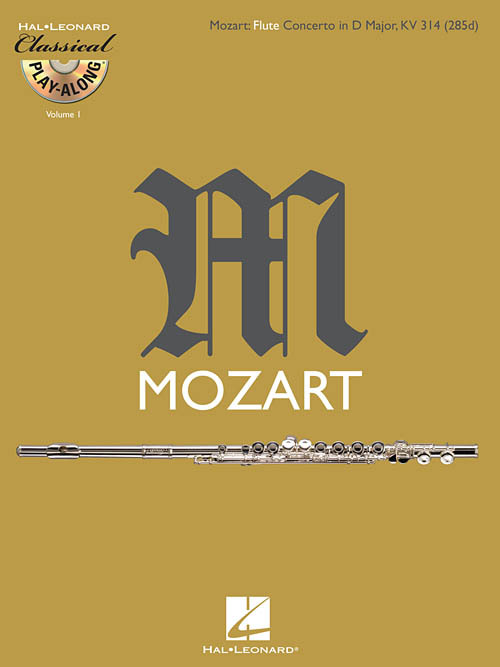 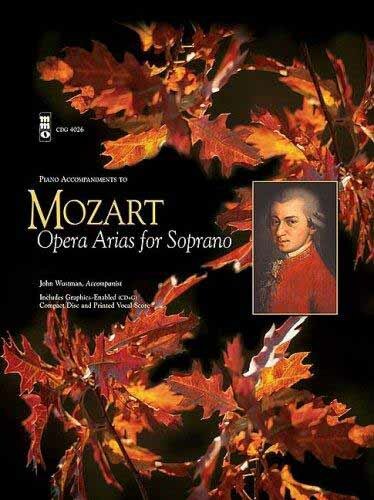 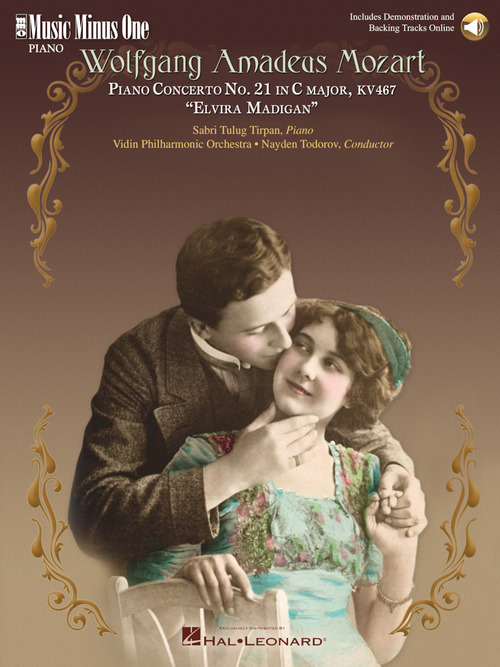 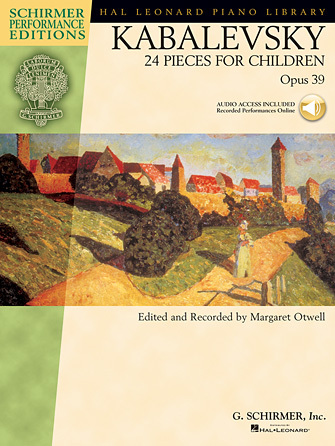 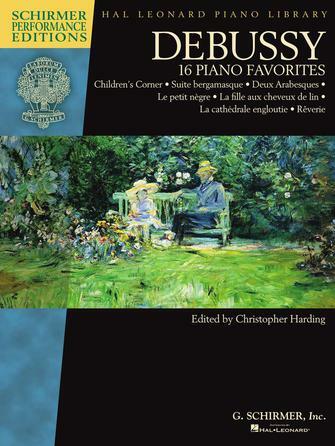 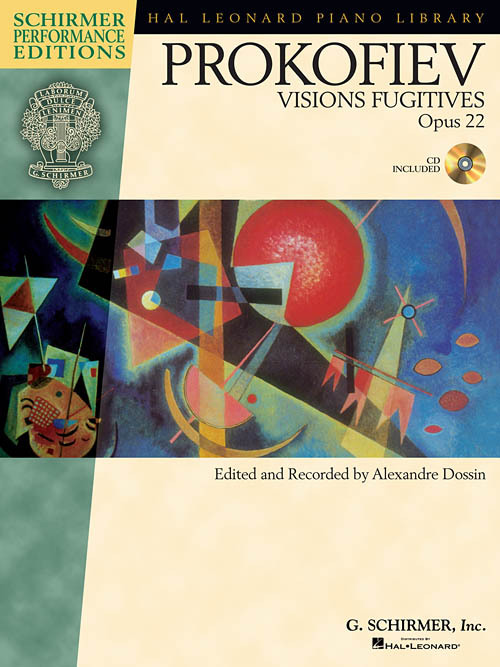 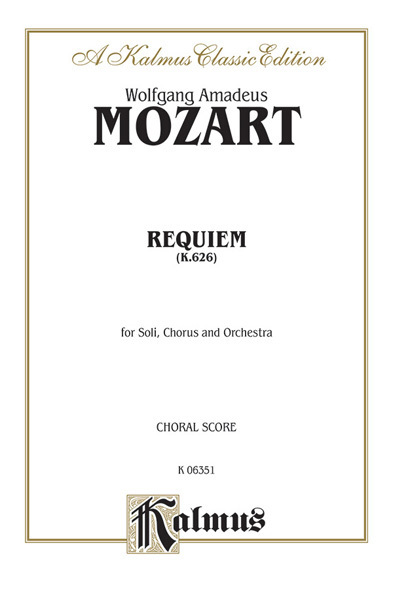 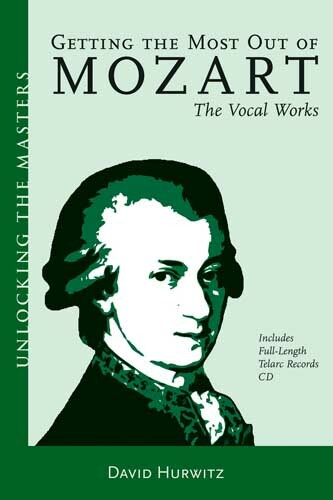 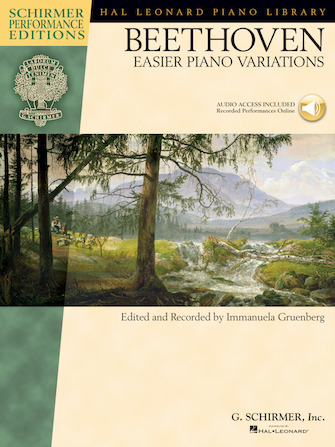 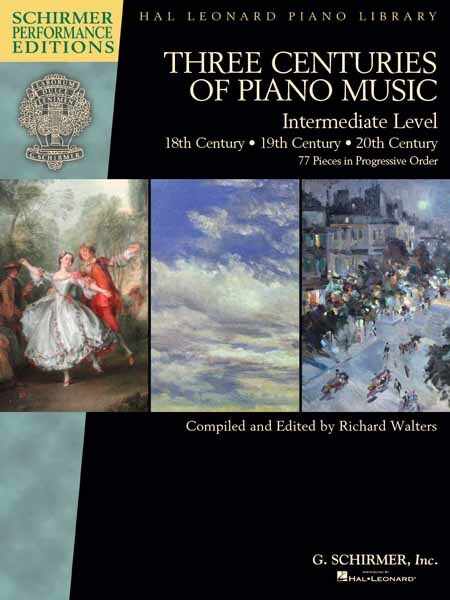 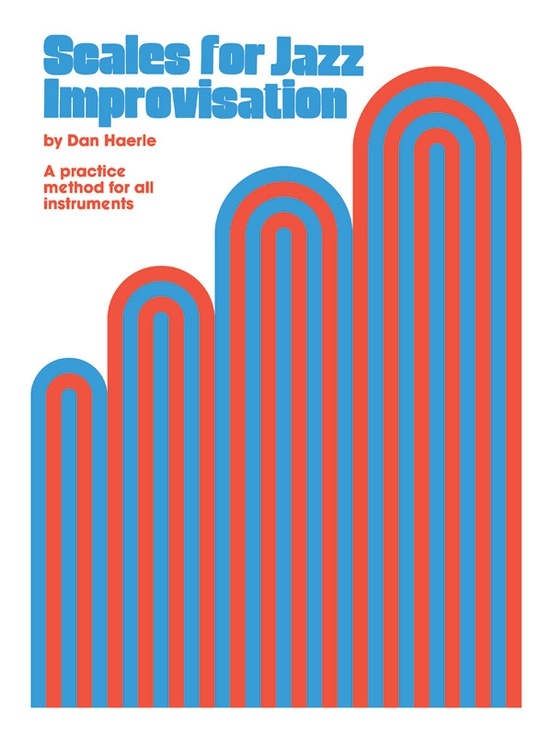 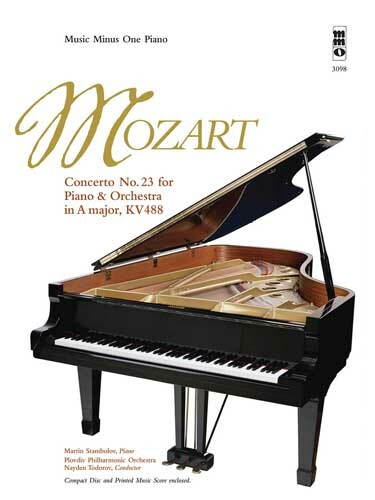 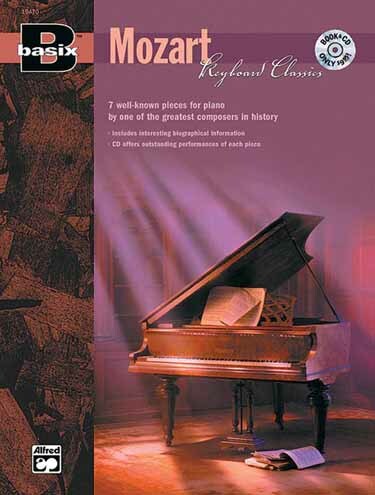 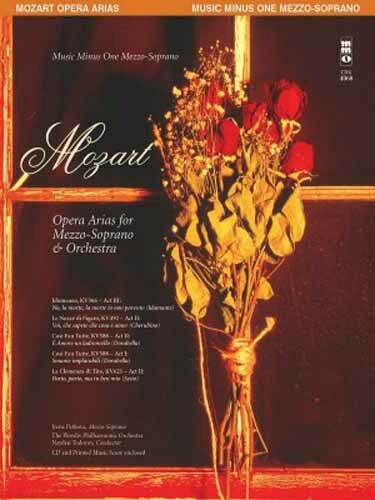 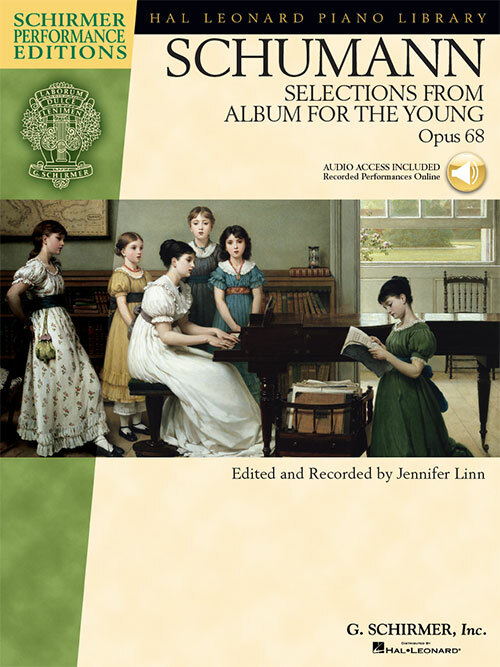 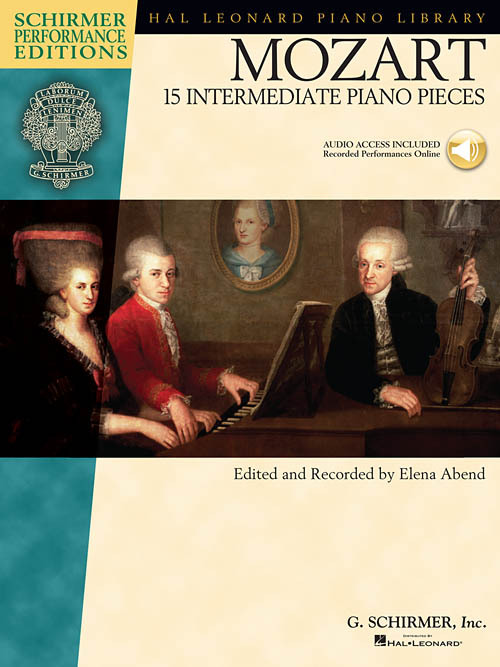 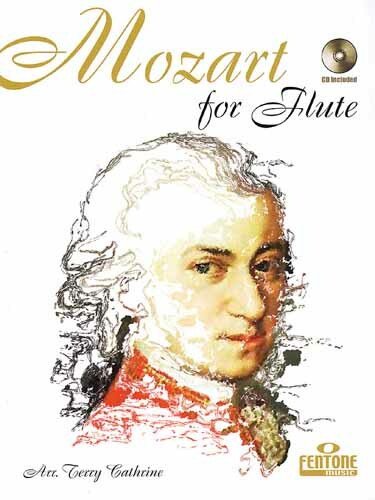 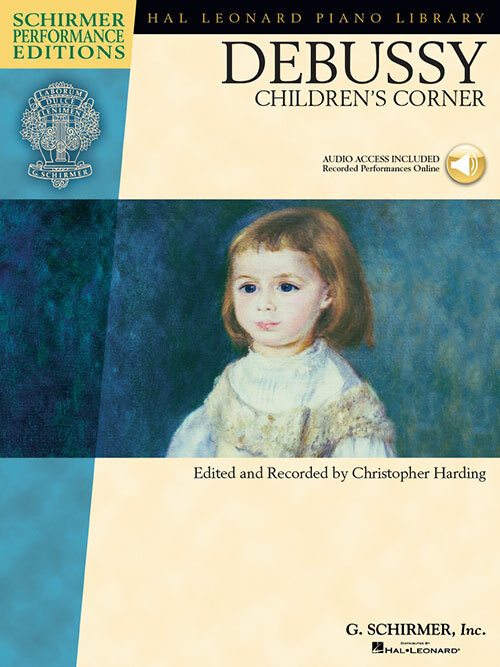 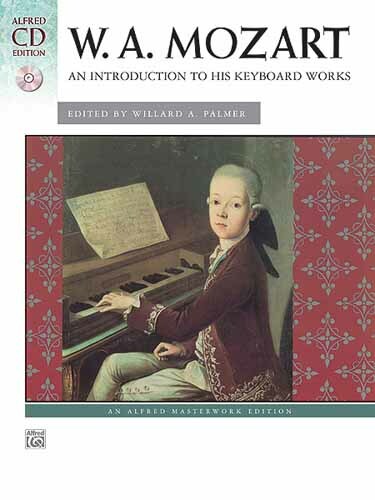 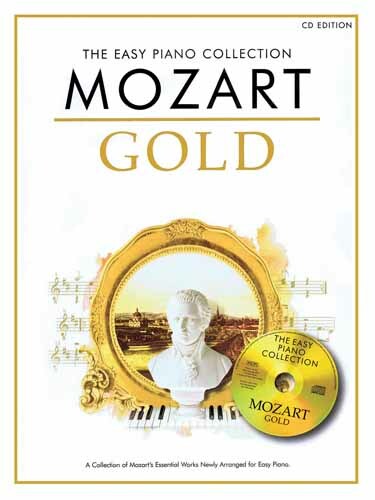 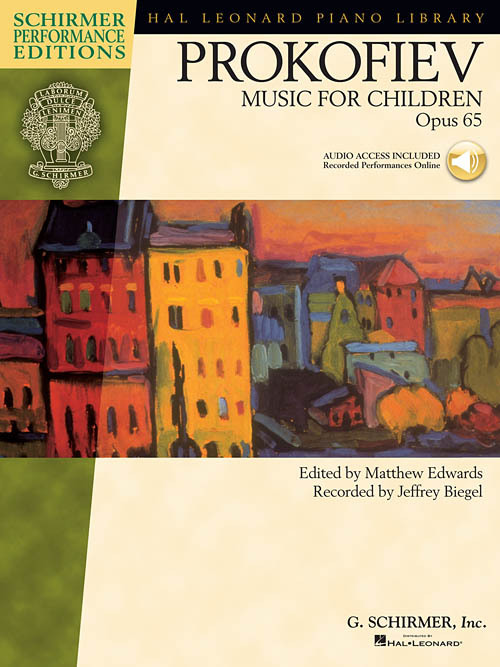 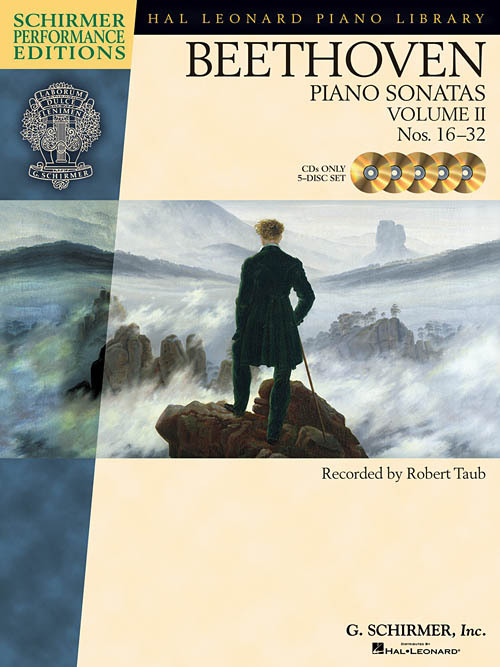 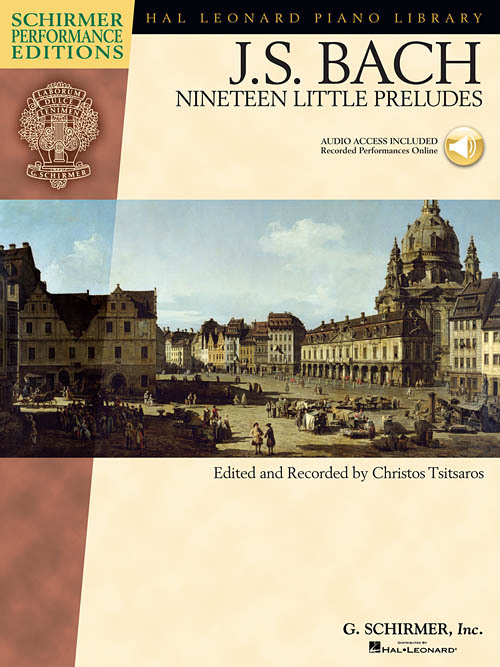 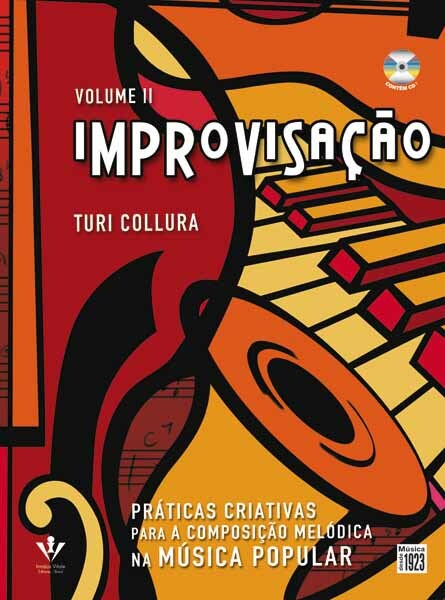 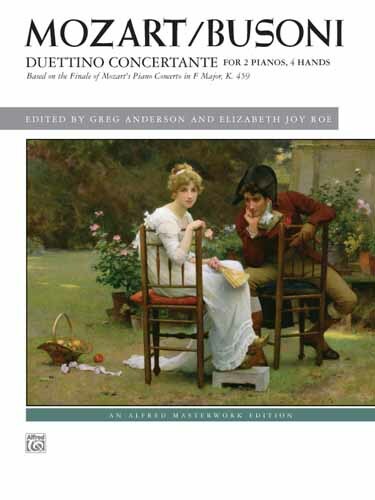 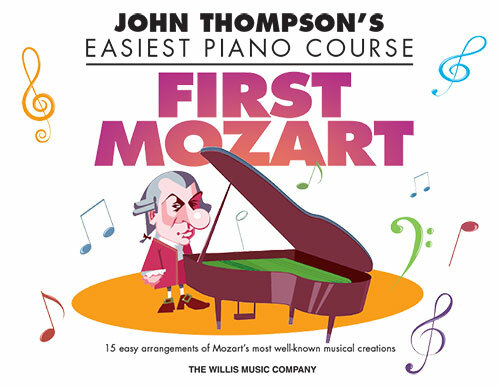 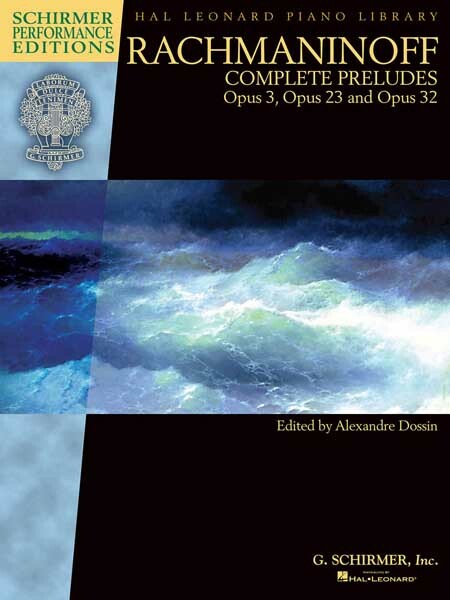 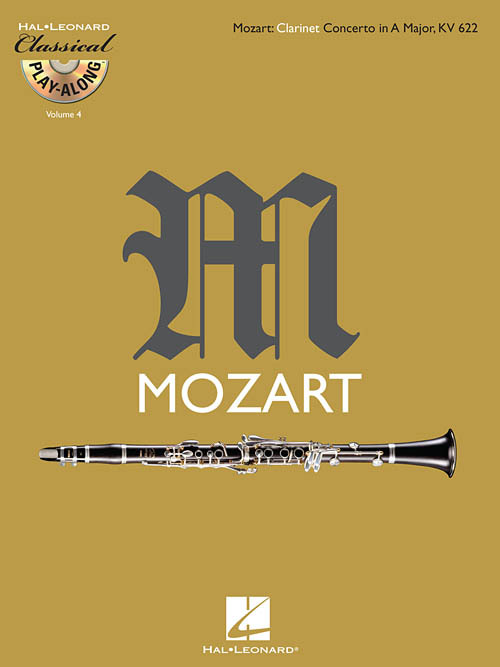 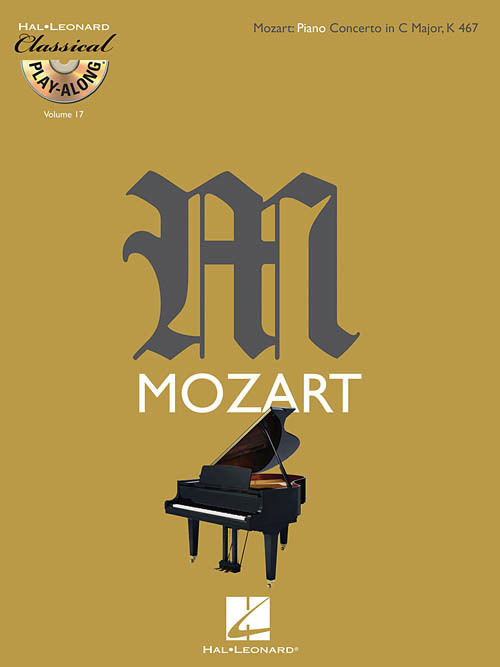 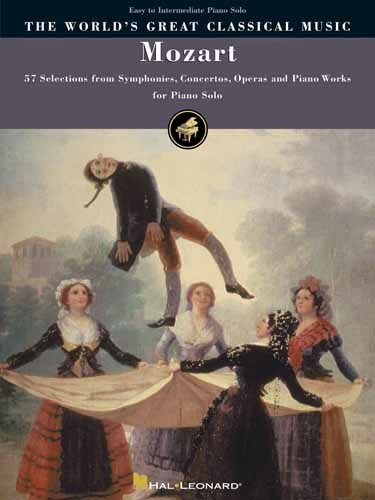 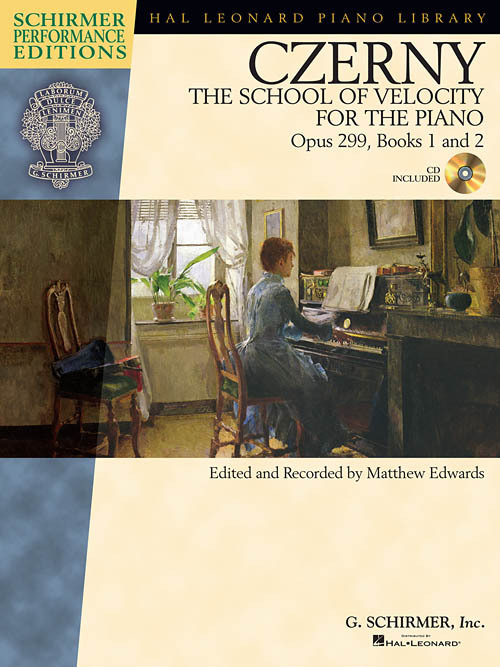 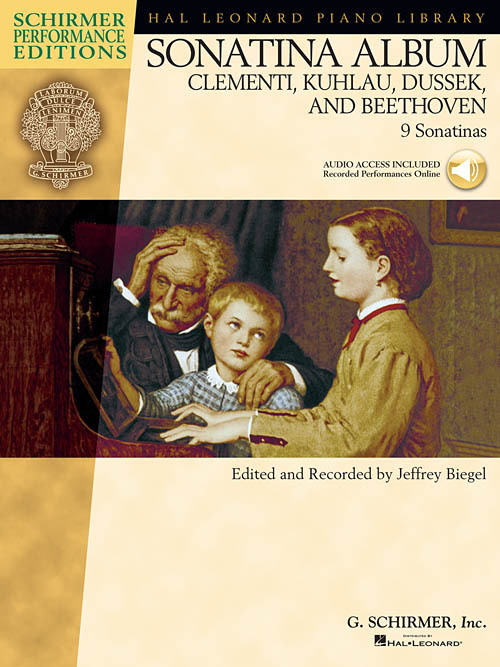 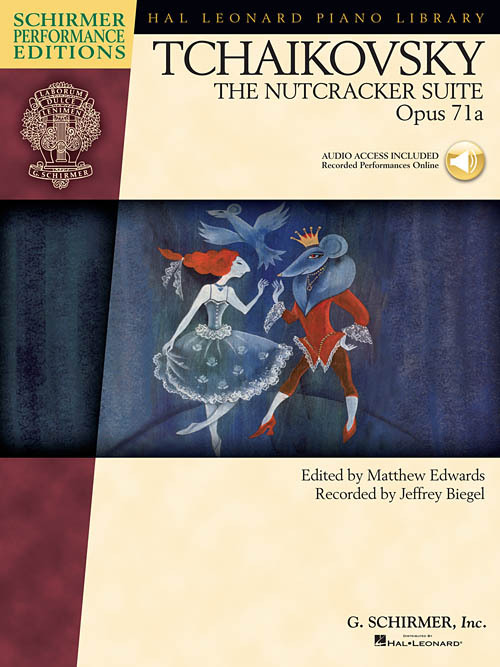 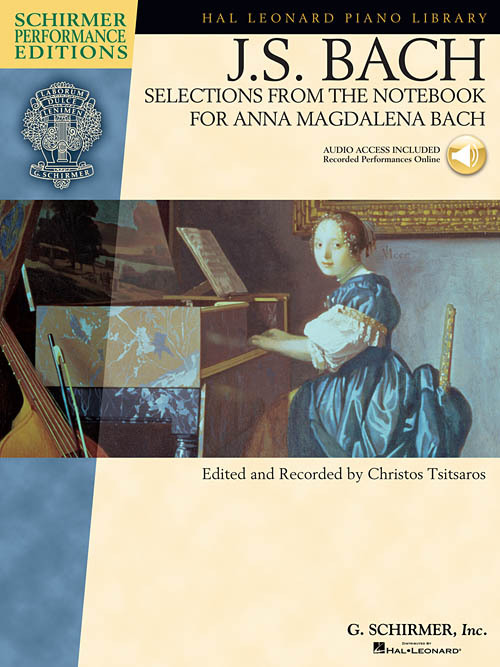 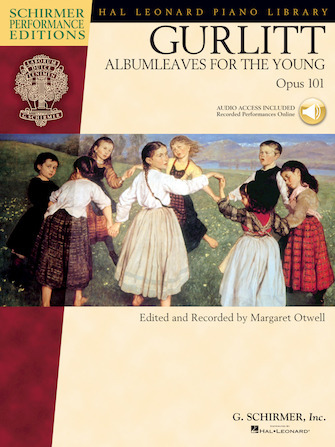 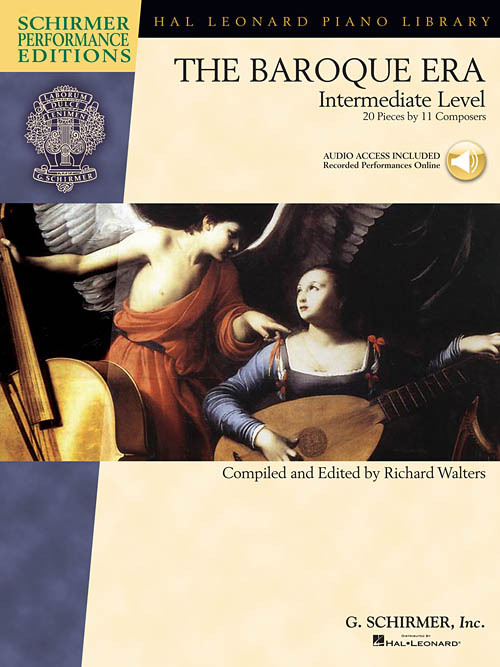 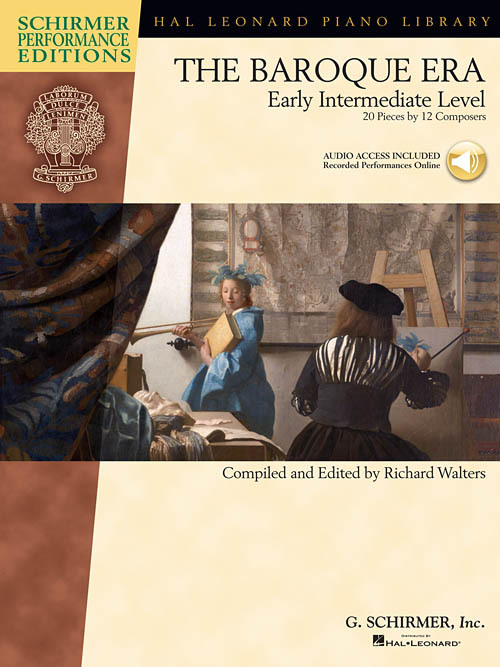 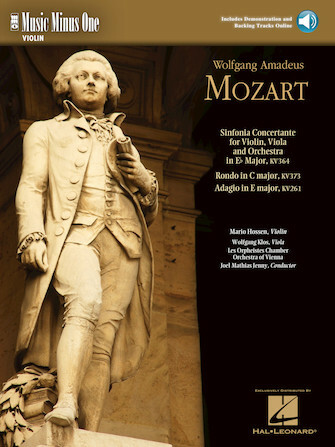 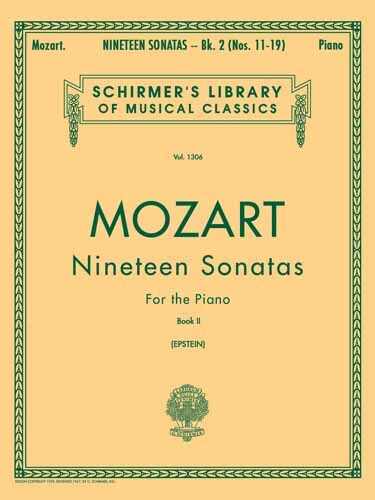 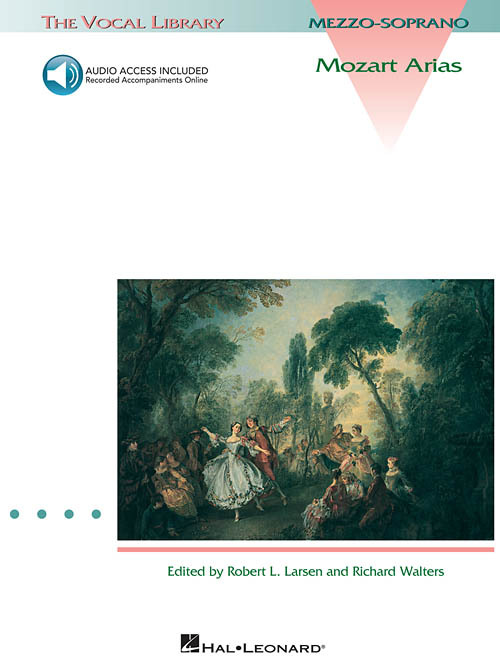 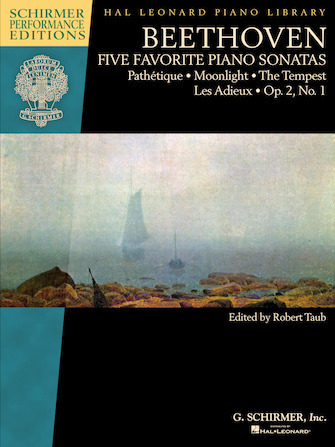 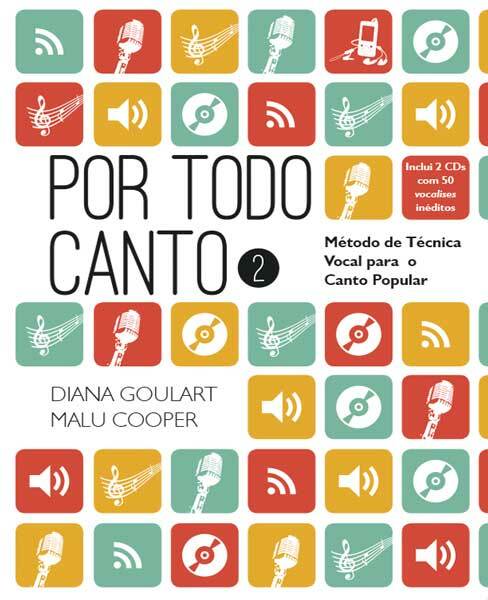 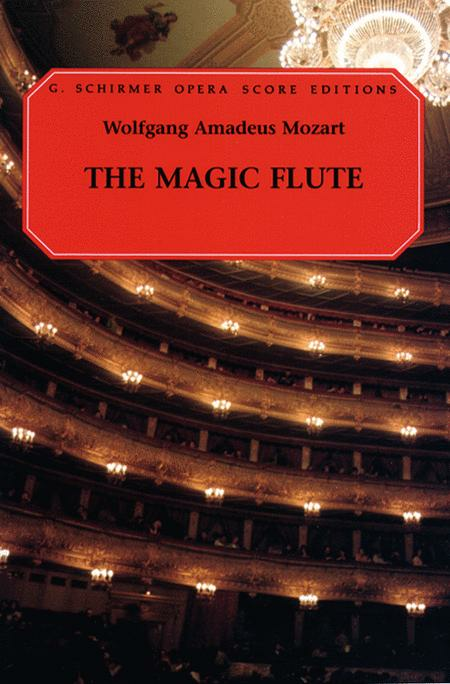 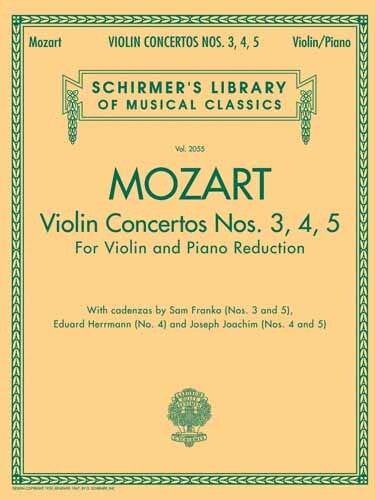 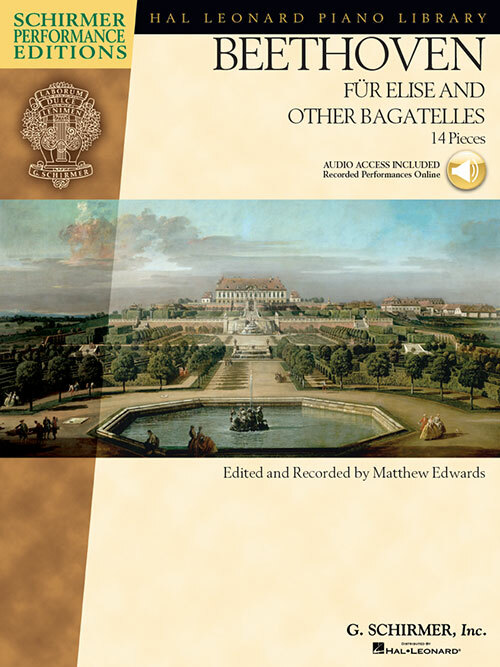 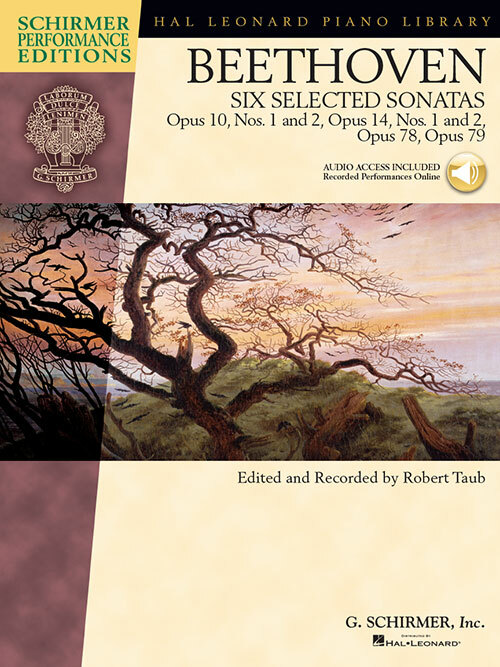 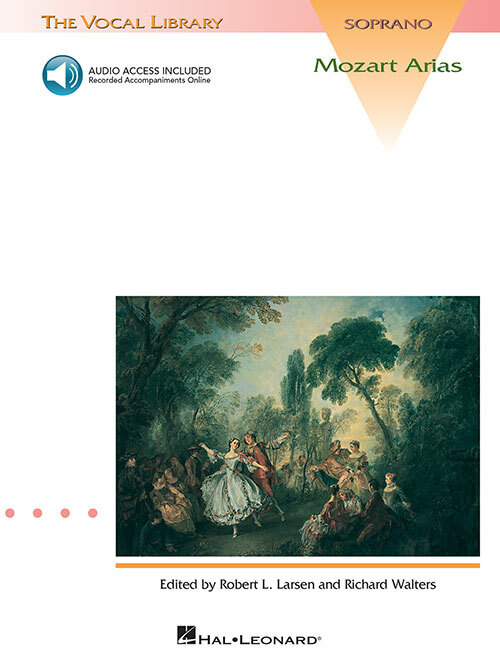 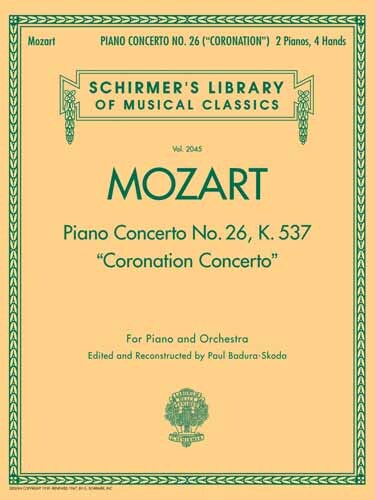 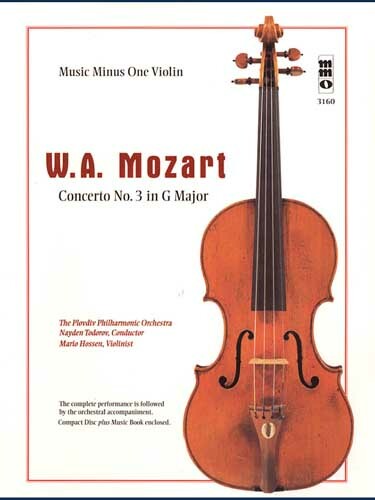 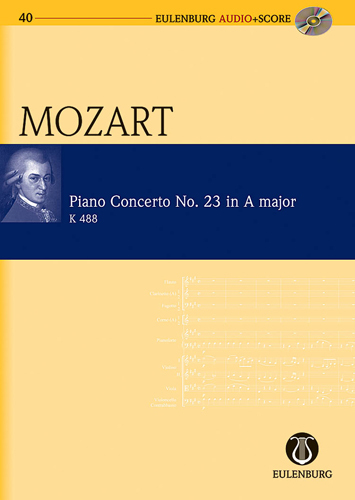 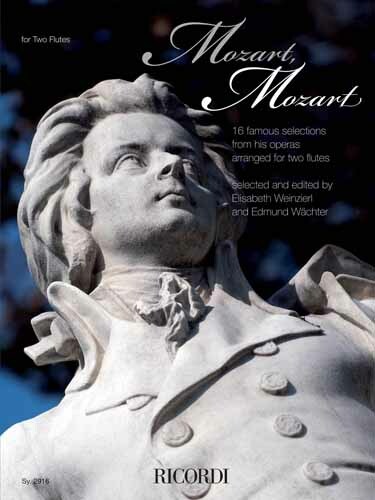 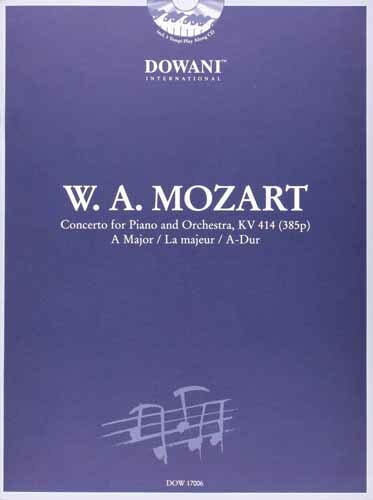 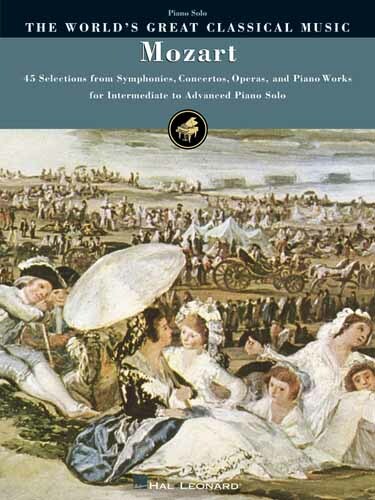 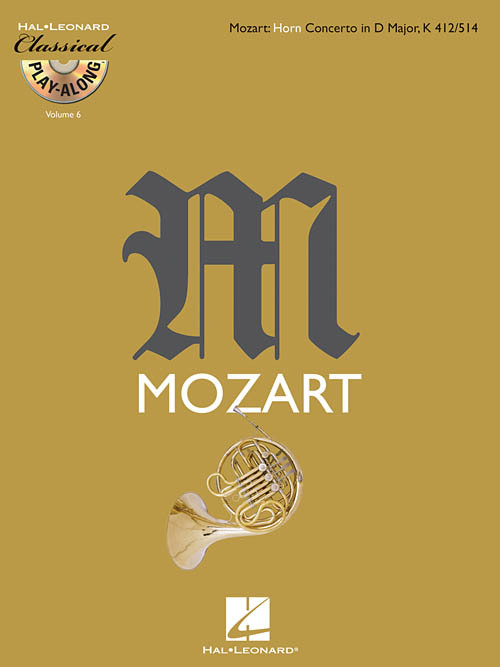 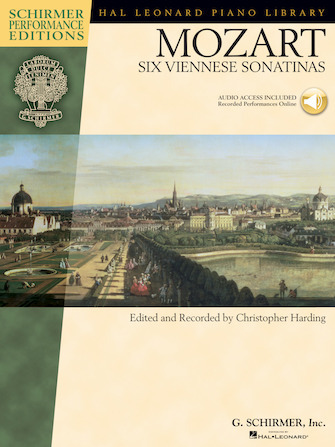 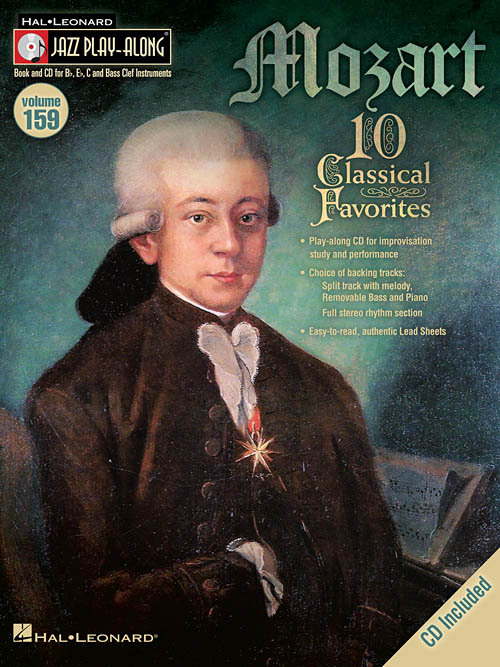 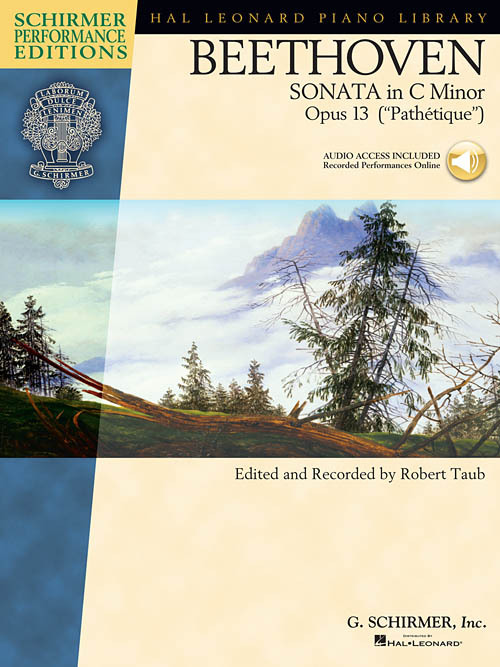 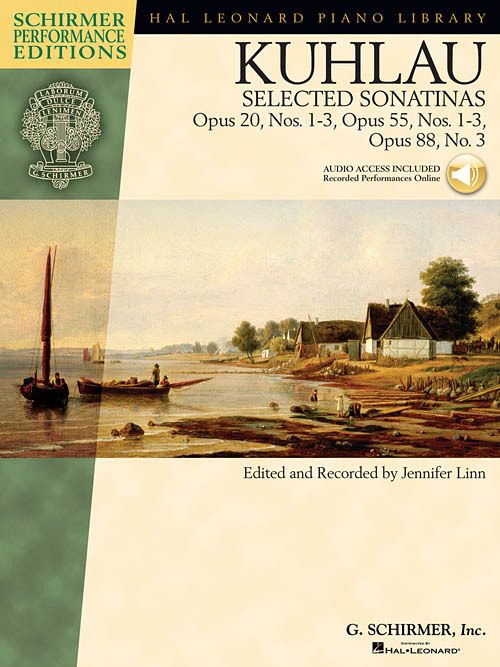 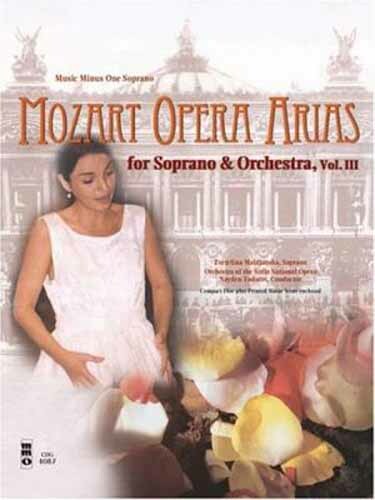 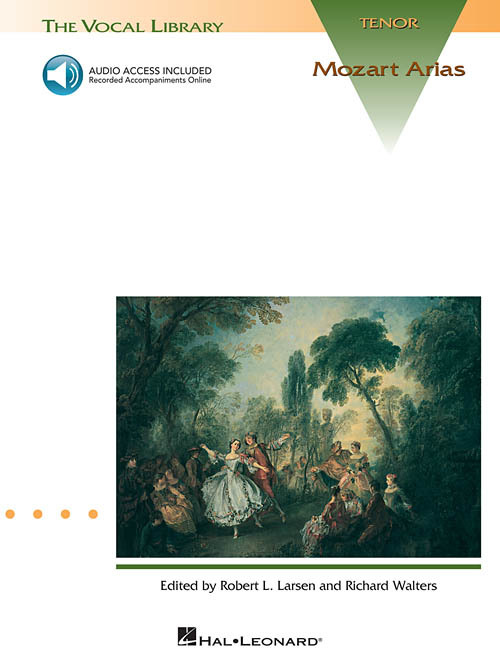 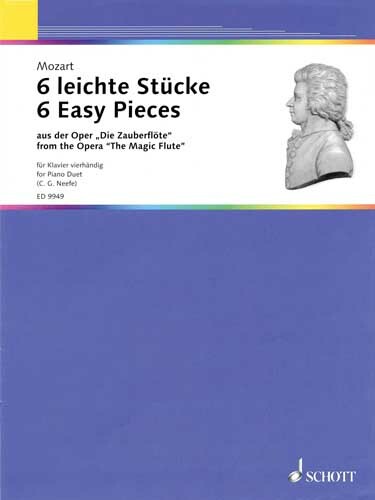 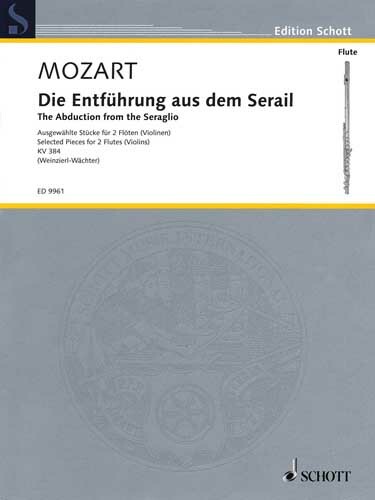 This collection of remarkable jewels by Mozart will be invaluable to teachers and students. 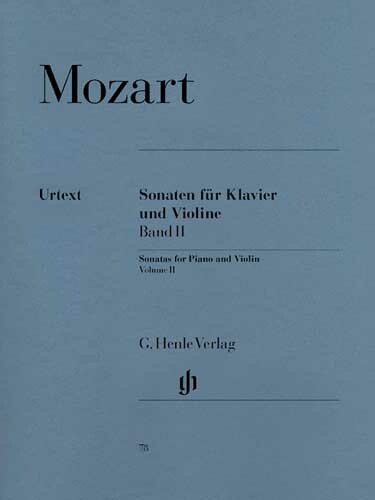 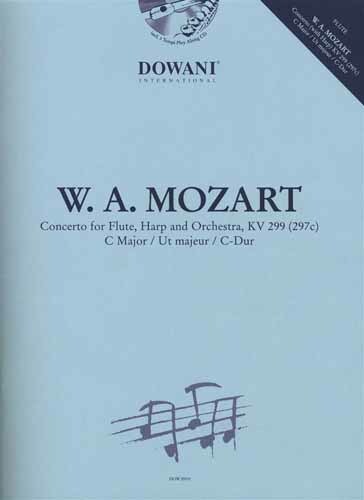 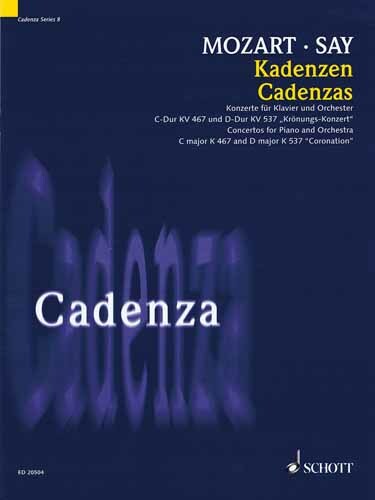 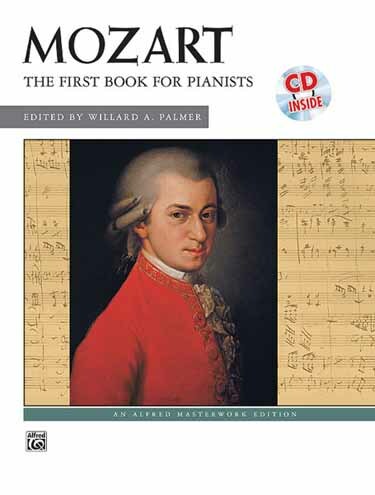 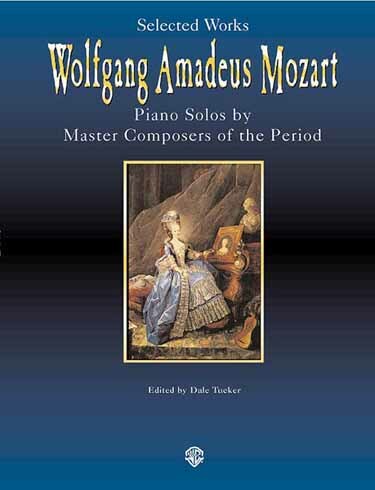 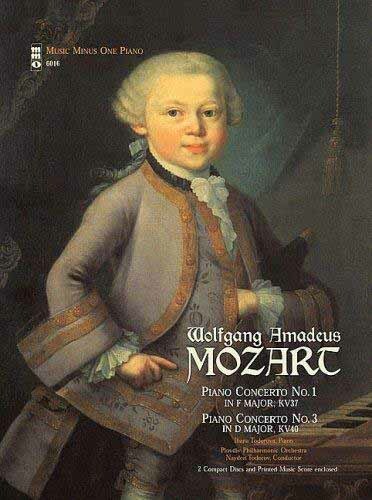 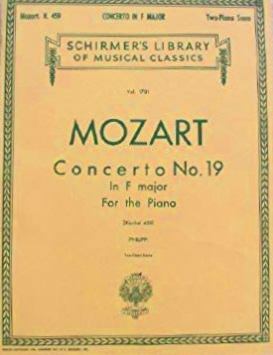 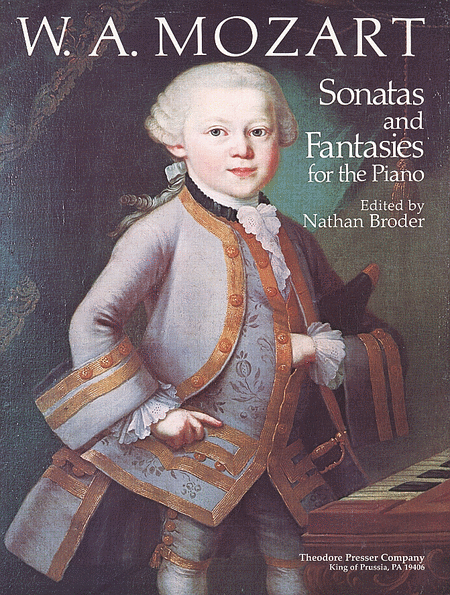 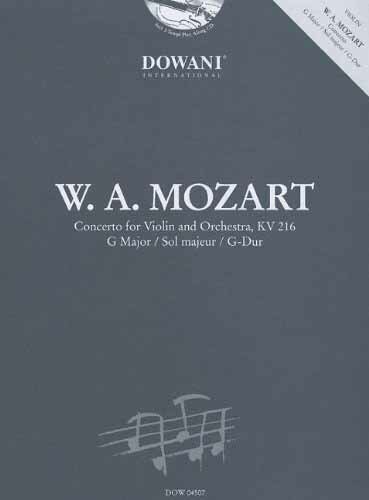 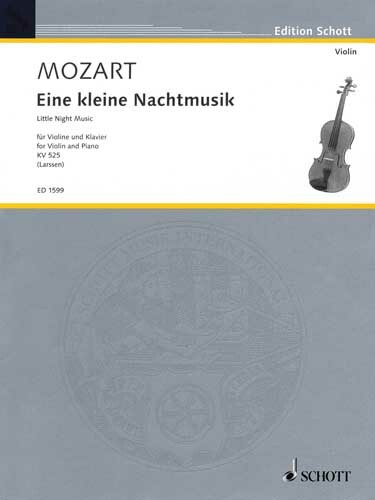 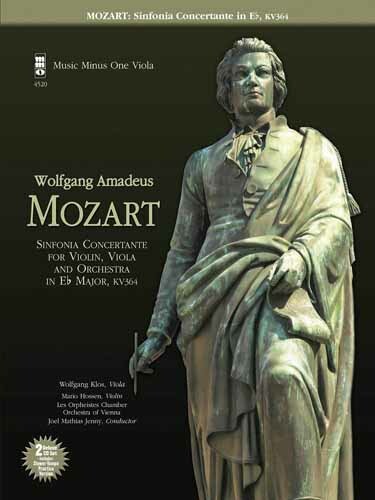 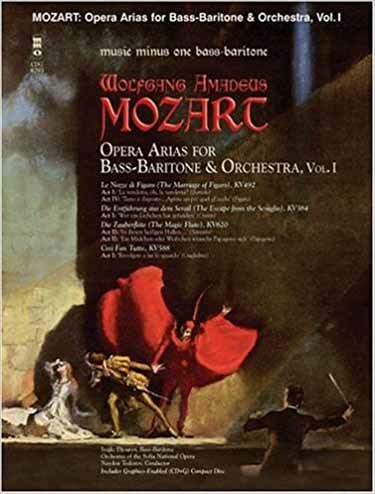 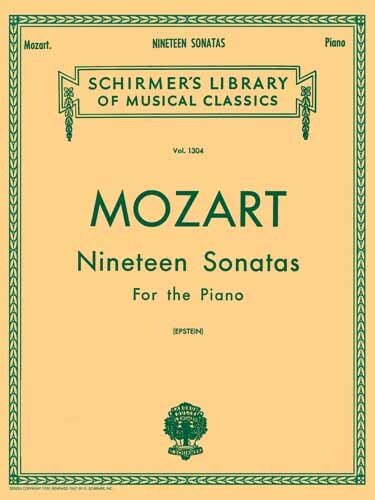 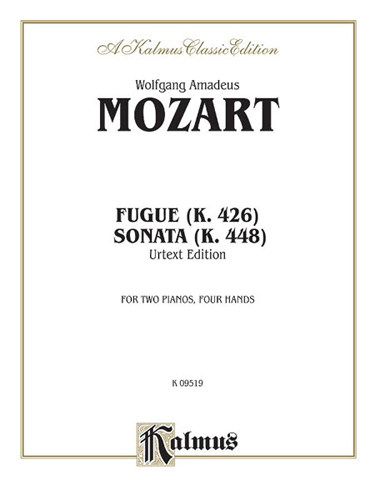 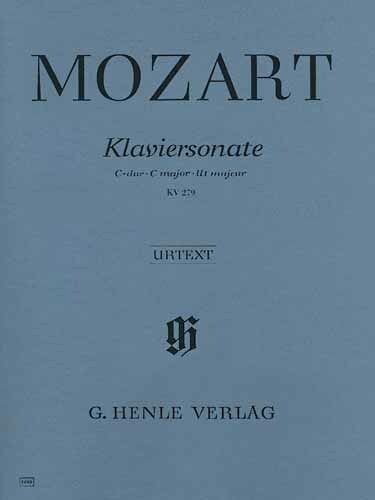 The book features some of Mozart's earliest works, a few of which were composed when the young Wolfgang was only six years old. 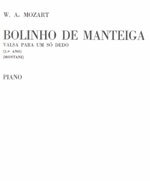 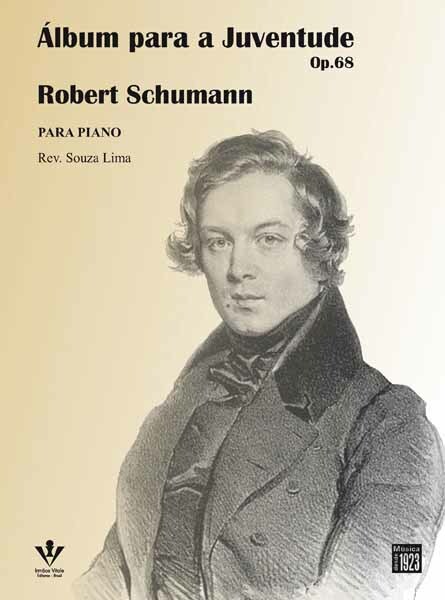 Already present are signs of remarkable taste and talent: beautiful melody, impeccable formal construction, and unsurpassed elegance. 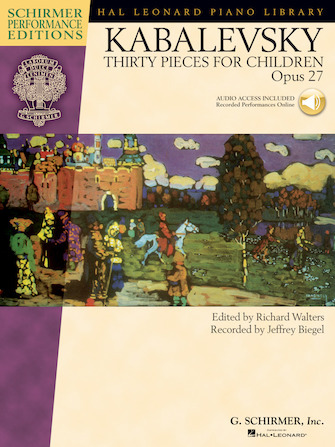 These pieces are wonderful tools for teaching articulation, independence of the hands, and the classical style. 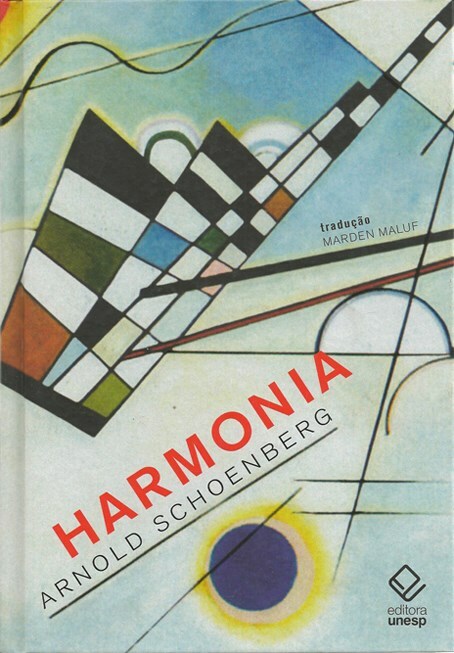 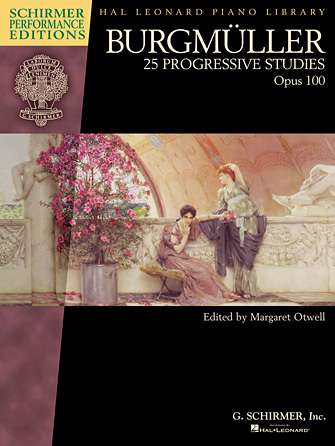 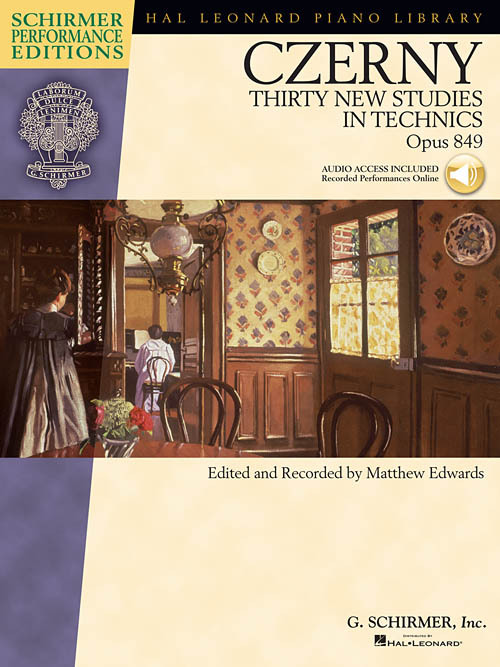 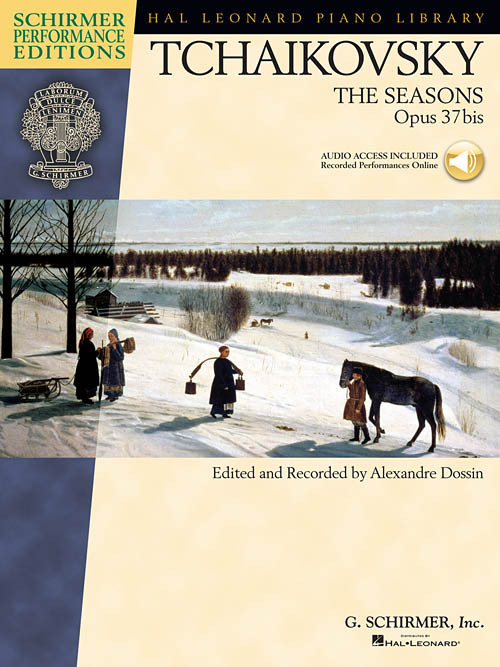 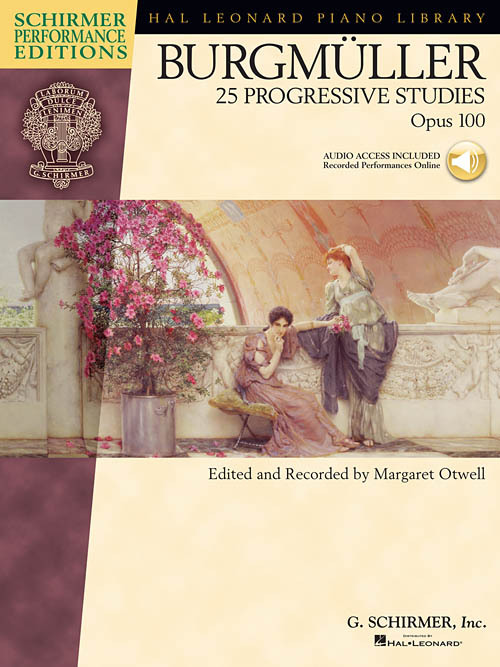 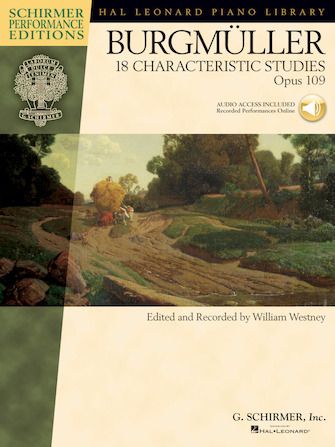 Recordings of this literature are difficult to locate so this pack includes a beautifully refined recording by the editor.